The impulse chair collection was created by Ralf Umland in collaboration with the Viasit development team. 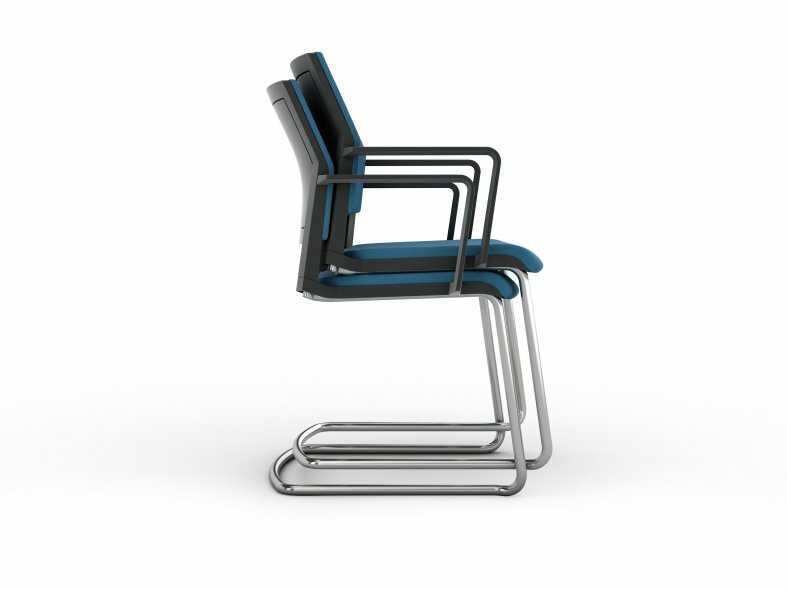 The impulse work chair family was designed to have a uniform signature based on a basic swivel chair configuration. 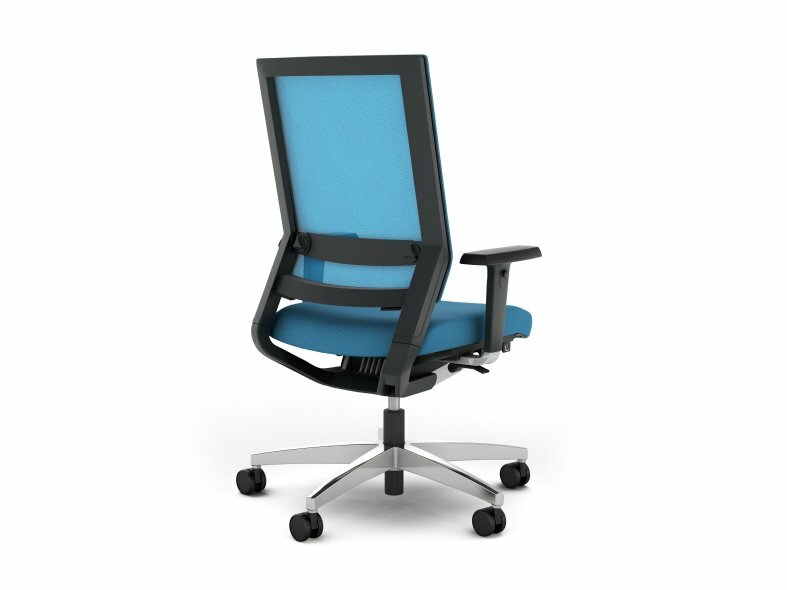 The base, dynamic tilt, sliding seat, headrest, arm choices, lumbar support and upholstered and mesh backrests along with an executive chair that is available in high-quality leather, all provide a variety of different options while all the models in the impulse chair range still share the same sophisticated synchronous mechanism with integrated functionality. 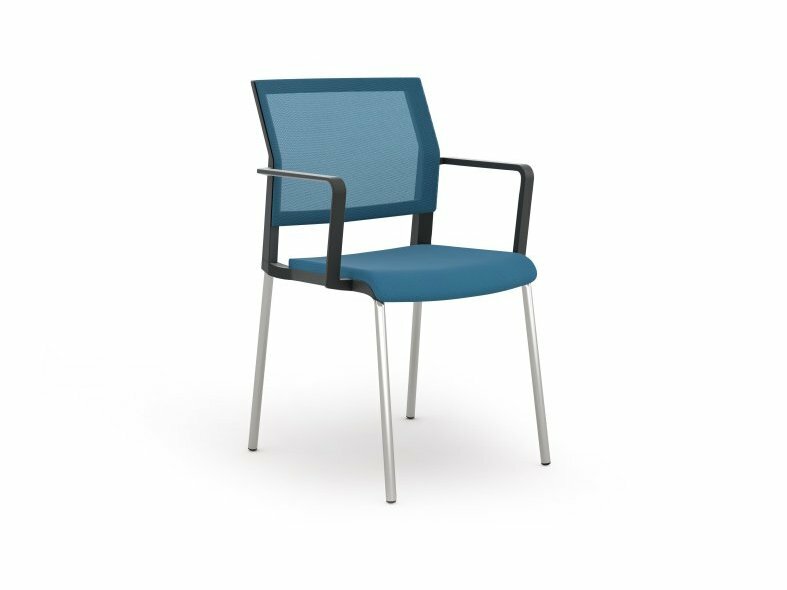 The mesh backrest has a continuous frame with invisible fixing points, with the connection of the backrest to the frame following the basic design principle of the entire collection. impulse's function buttons are easily identified with clear symbols that are thoughtfully arranged to provide simple and quick adjustment. Easily adjustable lumbar support is available for both the upholstered and mesh backs. Simple turn wheels provide instant tension adjustment for the reclining backrest. 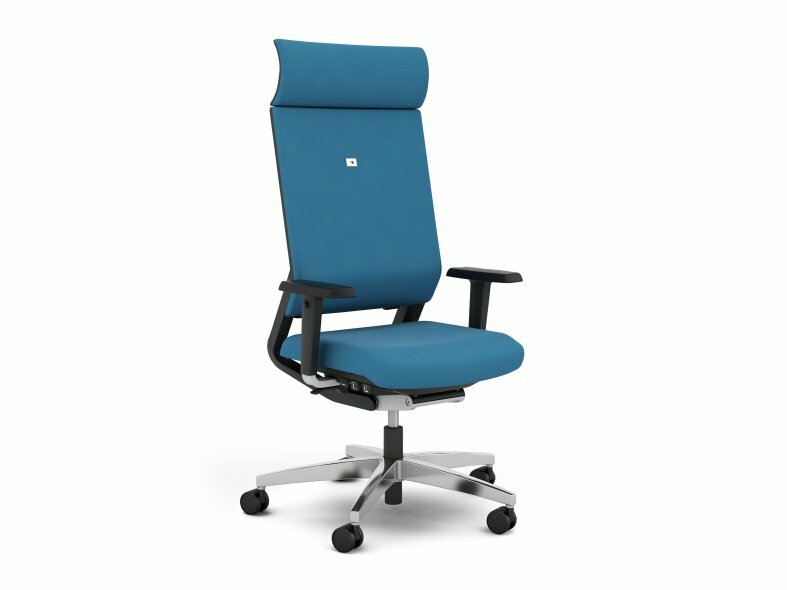 The backrest height can be increased up to 70 mm and is ergonomically adjusted just by using two push buttons, this combination of alignment along with the wide recline angle of the backrest and a full width headrest allows the impulse chair to adapt perfectly to the natural movement and shape of the user. 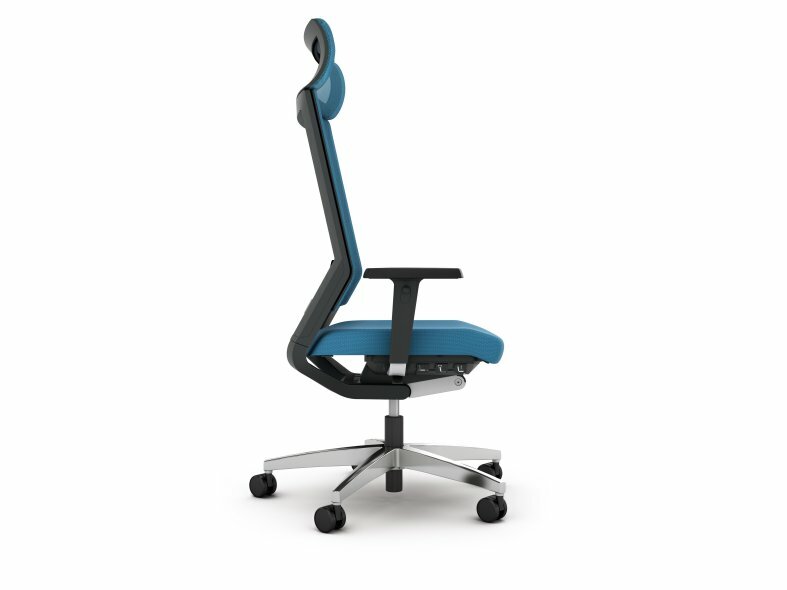 From a starting position of 0° the dynamic tilt seat has two stages of forward movement up to 8°. The tilt helps to raise your pelvis to ensure a good sitting posture. The distance from the leading edge of the seat to the soft polyurethane arms is 200 mm providing optimum ergonomic adjustment. The four-legged impulse conference chair, either with and without arms, can be easily stacked, with the underside of the seat being equipped with a seat pan, which helps to protect the upholstery when stacking. 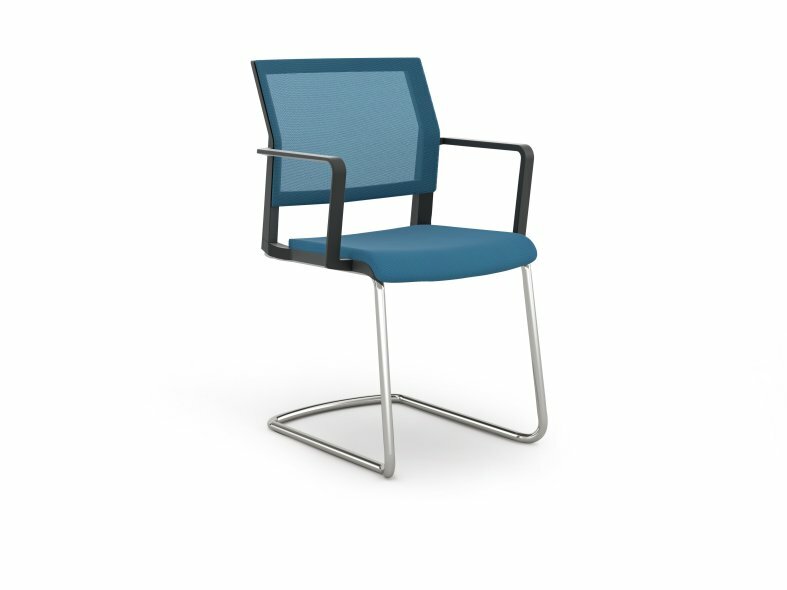 All the design elements of the impulse range have a uniform signature, with clear, strict lines with round cross-sections, the frame of the cantilever chair is formed from a single tube. All impulse cantilever chairs can be stacked easily and conveniently both with and without armrests. A fabric-covered shell can be fitted to the reverse of the upholstered visitor chair for added protection.